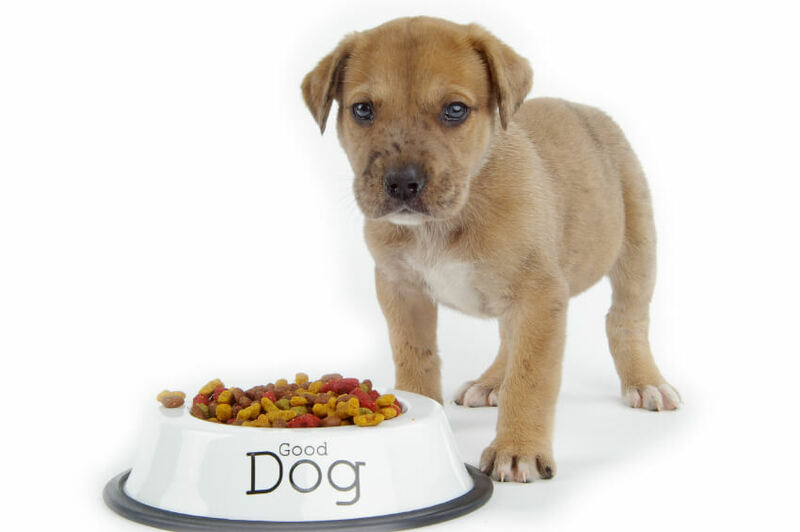 If your Fido or Fluffy inhales meals in record time, then moments later regurgitates a large amount of undigested food…you are in good company. 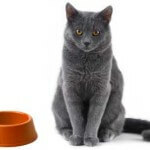 I remind clients frequently that, while we may have domesticated our furry canine and feline friends, we don’t seem to have domesticated their appetites much. 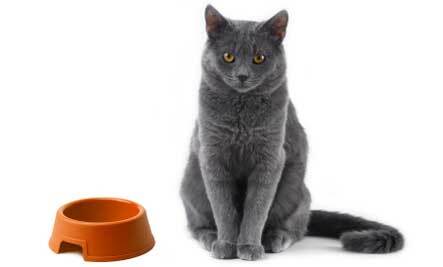 Many dogs and cats are food-seeking missiles, and they will readily and rapidly eat food whenever it is available. This food-seeking trait certainly contributes to the pet obesity problem, but it can also contribute to a condition we affectionately like to call “snarf and barf”. This colorful term requires little elucidation. Our pets are hungry. They snarf, or rapidly consume, their food. This results in “barfing”, or regurgitation of undigested food seconds to minutes after eating. This is not an optimal situation for any party involved. For the owner, it means cleanup of a vile substance. For the pet, it increases risk for esophagitis, aspiration pneumonia and, in dogs, gastric dilation (“bloat”). 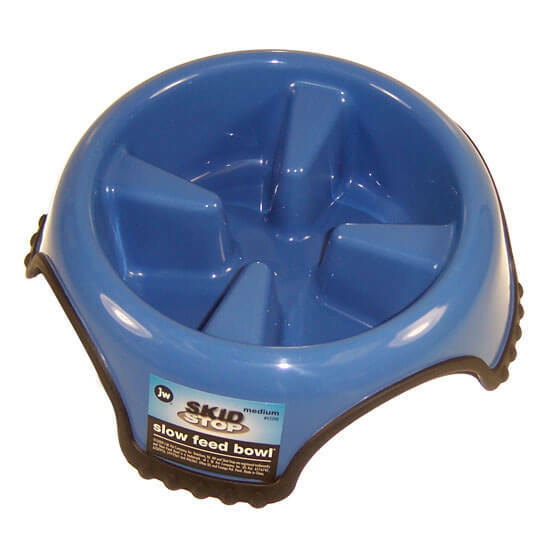 There are also a number of dog and cat food bowls with different shaped prongs, hills, valleys and other nubbins, all designed to slow Fido’s eating. These can easily be found in PetSmart, or online at a pet supply catalogue such as Drs. Foster and Smith. Another option is to feed Fido from a “food puzzle” toy, like those made by Busy Buddy. 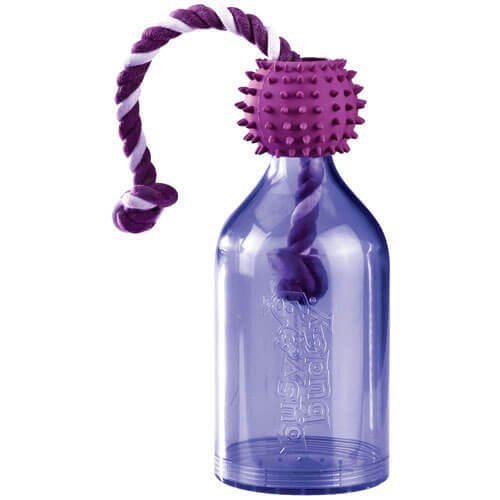 These toys can enclose an entire meal’s worth of kibble, and they require Fido to knock the toy around, dispensing one kibble at a time. 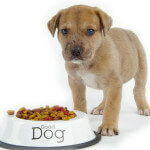 Veterinary behaviorists frequently recommend food puzzles for high energy dogs, those with separation anxiety or chubby cats who need more activity.